For more than 90 years, family-owned Belle Tire has been a staple in the communities where it does business throughout Michigan, northern Ohio and Indiana. The tire retailer’s nearly 100 locations offer the lowest tire prices in the business along with a variety of automotive repair services from auto glass repair and replacement, brakes, alignments, batteries, shocks and struts, exhaust system repair and oil changes. Make our guys your guys. 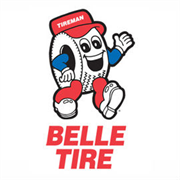 Do you own Belle Tire? Due to the unique way that the eBusinessPages Business Directory is structured a Premium + Verified Listing is the most powerful way to get more clients to contact Belle Tire. 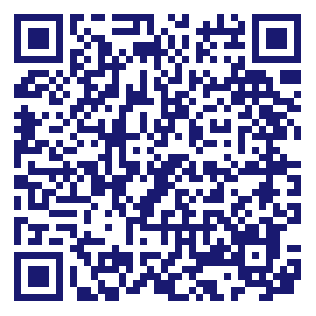 Not only will your listing be more noticeable and more trustworthy, it will also be displayed more prominently in our category (Tire-Dealers-Retail and Parent Categories) and location (Port Huron, MI and USA Wide) listings. Belle Tire will be displayed in your competitor's listings while no ads will be shown in your own listing. Starting at $2.78 for a Premium Verified Listing, there is every reason to give Belle Tire the eBusinessPages Premium treatment today.